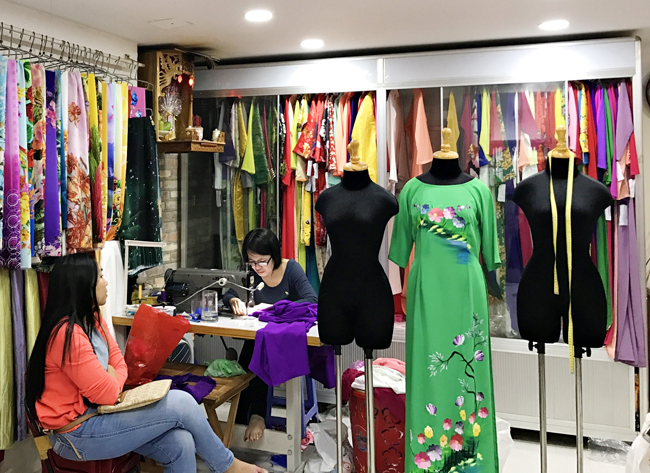 The talented craftsmen in Hue have to be careful in their needle-work to make delicate and beautiful Ao Daidresses. Hue is proud to be the first locality to organise an Ao Dai Festival. 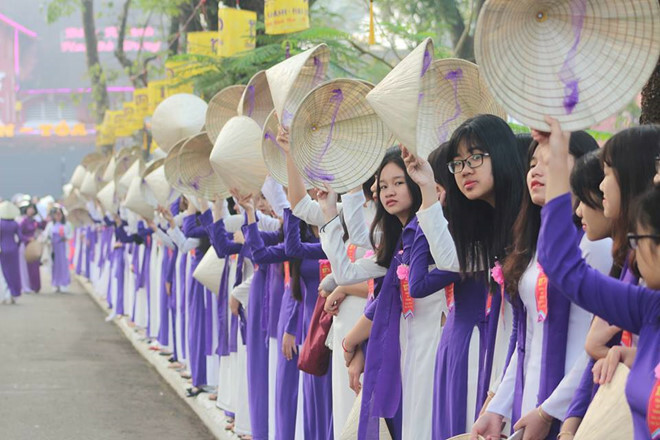 Since the 2002 Hue Festival, Ao Daishows have been held regularly, honouring the value of the clothing imbued with the Vietnamese cultural identity.